Del Mar, California A historical and unique treasure in North San Diego County located just 15 miles north of downtown San Diego on the beaches of Del Mar has long been one of the most desirable locations to live work and play in Sothern California. Del Mar is one of the most exclusive and expensive places to live in San Diego where home prices reflect an average of over 2 million dollars. 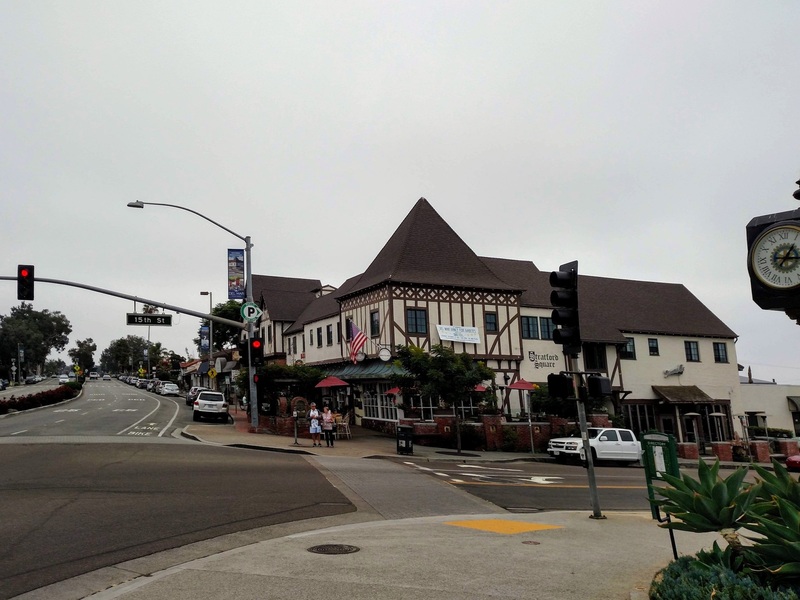 The downtown area of Del Mar is known as the Village of Del Mar. It has a quaint Old World European feel and there are many restaurants boutiques, finance, and commercial retail stores and offices. There are beautiful ocean views, grassy parks such as Seagrove Park with tree-shaded places to meet for a picnic and enjoy the beach lifestyle with friends and family. There are many small hotels and luxury accommodations for whatever your needs are. Del Mar has some of the most beautiful scenery in the area with the Torrey Pines preserve a wonderful hiking spot with Majestic Vista views and Torrey Pines abound And if you have a dog and want to play with your dog on the beach Del Mar has a beach area just for you. Dog Beach is a stretch of beach over a half a mile long at the North End of Del Mar bordering Solana Beach where you can let your dog run and play while you enjoy the sea, the sand and the sound of the crashing waves. Need area information? Call Today at 858 997-3859 cell/text, for your Del Mar, Solana Beach, Rancho Santa Fe, Cardiff by the Sea, Encinitas and Leucadia connection to homes, land, rentals, and investments. Licenced California Real Estate Broker in North San Diego also in Rancho Santa Fe since 1997.